I Need My Daughter to Watch TV, Do You? Last week, my daughter wore her Princess Sofia costume to her ballet class. She was one of three adorable Princess Sofias. 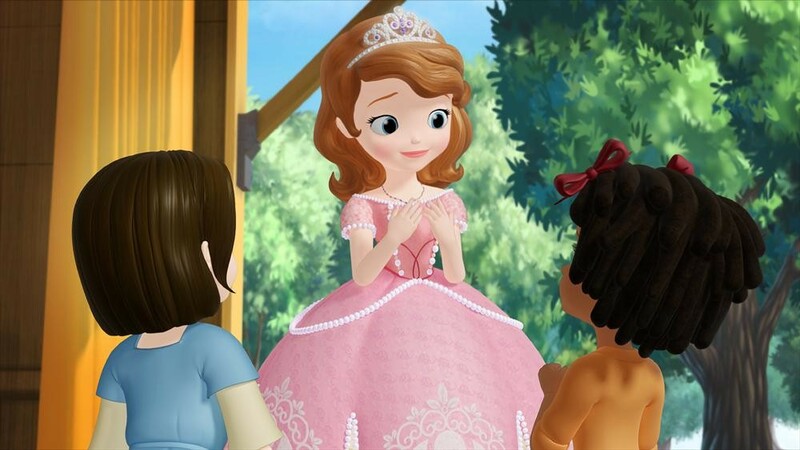 One of the mothers turned to me and said, “I don’t even know who this Princess Sofia is.” I explained that she was a character on a new Disney Jr. series about a grade school princess. I resisted breaking into the theme song (because, believe me, I know every single word). And if her children don’t watch TV, more power to her. I definitely limit the amount of TV Molly watches and I limit which shows she can watch. She doesn’t get any screen time on a computer or my phone or my Kindle. We all have our own ways of parenting and drawing our own line in the sand. But what I really wanted to ask DMRM (doing motherhood right mom) was to take me through her day. Because on that day of ballet class, Molly and I also went to the grocery store, got her hair cut, got a snack at her favorite bagel place and went to a Halloween party. And she still watched about two hours of TV that day. I know all the parenting books say “have your children play by themselves,” but guess what? My daughter doesn’t do that when I tell her to. She decides she wants to play by herself at the most inopportune times – like when we are trying to get out the door so we aren’t late for said ballet class. But when I need to make dinner, the only way I can do that is if she watches an episode of Super Why. So what does DMRM do that I don’t that her children never watch TV? I want to put on an invisibility cloak and go to her house and find out. Do you need your children to watch TV like I do? Or is no TV allowed in your house? Talk about it below. I’m so curious to read what you have to say. Enter your email address to follow The Mom Episodes and receive notifications of new posts by email.